Our boys are now nine, eleven and fifteen - holy bat balls you guys, how did that happen? 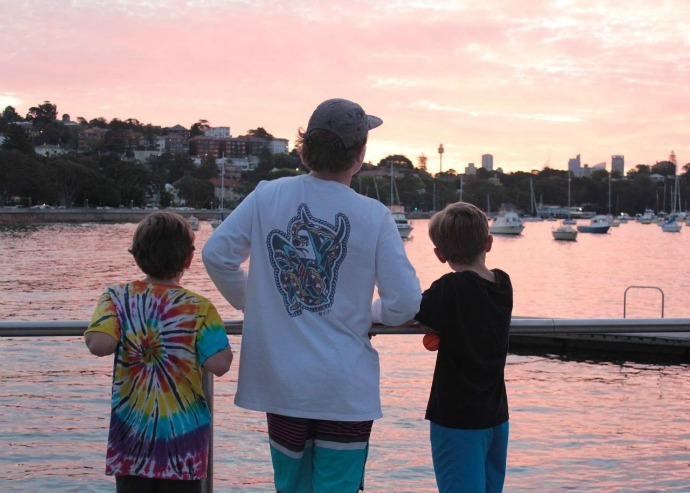 It really doesn’t feel like it was that long ago that we were loading the boot of the car up on family day with nappy bags and bottles, prams and scooters, puke buckets and spare clothes and all of the paraphernalia that it is required when you head out for a day with young kids. My babies are growing up, and as they do they are getting more expensive too. Apart from the general things like school fees, sports fees, clothing and all the gadgetry they beg us for, they eat more, they drink more and their entry fees to movies and entertainment costs on our family days cost more too. Then there is the costs of running them around everywhere in the car, driving them to all the places they need to and want to go to. I’m not going to lie - money stresses me out… a lot. And the bigger that our boys get, the more I worry about money issues. What if I told you that there is an app that can help you to save more than $500 a year on petrol costs? Would that please you to hear as much as it pleased me? I’m going to go out on a whim here and guess ‘duh yes’! OK, so I have a REALLY bad habit of letting my car run low on petrol. By low I mean that more often than not we find ourselves rolling into a petrol station on barely a sniff of a fume. To be fair, I have only ever actually run out of petrol once. And on that occasion I didn’t actually know I had run out of petrol, in fact, I had a massive meltdown when I rang NRMA and I sobbed to the lady on the phone about how the motor in my car had died and what was I going to do, how was I going to pay for a new motor yada yada. Yes, I tend catastrophize occasionally. SO you can imagine my level of mortification when my knight in shining armour (disguised as an NRMA mobile mechanic) arrived and informed me that my petrol tank was as dry as a dead dingo’s tongue (apparently that is very dry in case you were curious). I have never run out of petrol again since then… but boy do I push my reserve take to the limits. When the flashing light on my dashboard no longer bothers to flash and just stays permanently lit, I chug into the closest petrol station and pay whatever the going rate is for petrol. My husband freaks out at me doing this. Apart from the fact that I am potentially damaging my car’s engine by letting it run dry, I am also according to my hubby, paying far more in petrol prices than I would if I did a little careful planning. Pffft - planning petrol purchases - who the hell has time for that? Ummm I do, now I have tried out the My NRMA App. 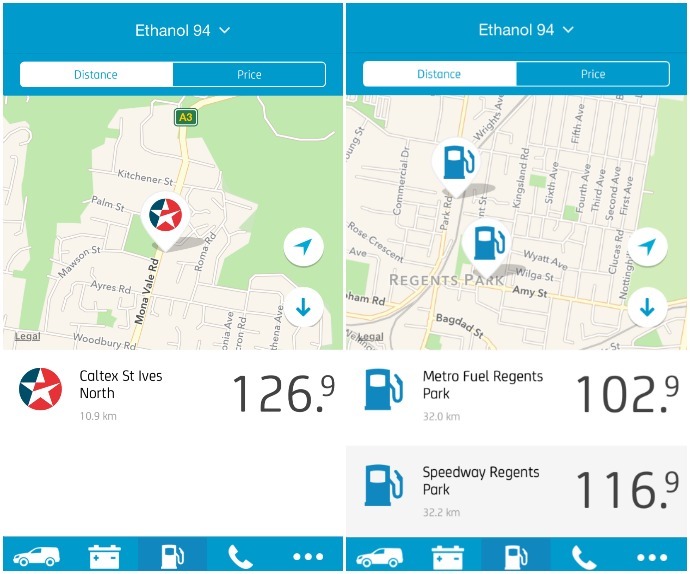 The My NRMA app has a fuel function that allows you to search for the cheapest fuel by location and by the type of fuel you need. The prices are in real time and show you the real savings you can make by choosing one petrol station over another. I had no idea that petrol prices vary so much from one suburb to the next, let alone between two petrol stations in the same suburb. The other day, we had to drive out to Regents Park for a sports event for the kids. I filled up our nearly empty petrol tank about 10 minutes from home and the real time price I would have paid for my petrol according to the NRMA app was $1.269 cents per litre. If I had not let my petrol run as low as I had, I could perhaps have waited and filled my car up when we got out to Regents Park where according the real time pricing on the app, I would have paid $1.029 per litre. The difference in filling up our 75 litre car with petrol between one place and another was $18. Now say that I paid that much more every time we filled up our car for a year (which is approximately every one and half weeks on average, or 34 times a year) I would be paying $622 a year more in petrol than I need to. Ok so I’m not going to drive all the way across Sydney to get cheap petrol every time I need to fill up the car, but I am going to use this app in future to plan my petrol purchases a little better and save as much as I can. $500 bucks a year is a lot to our family. That is a weekend away for us, a couple of nice dinners out or a number of family days paid for. I don’t know about you guys but with our growing boys, I can think of any number of ways I would rather spend that money than paying top dollar for petrol when I don’t really need to. Don’t just take my word for it though. Download the app and try it out for yourself. 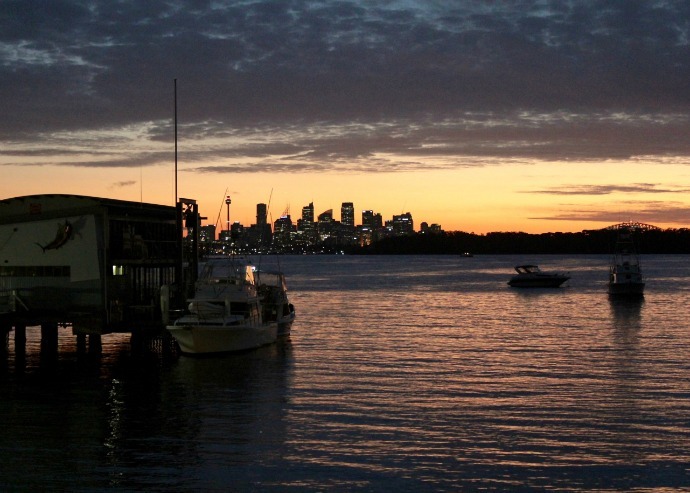 It’s free and just one of the many ways NRMA go the extra mile to look out for us Aussies. 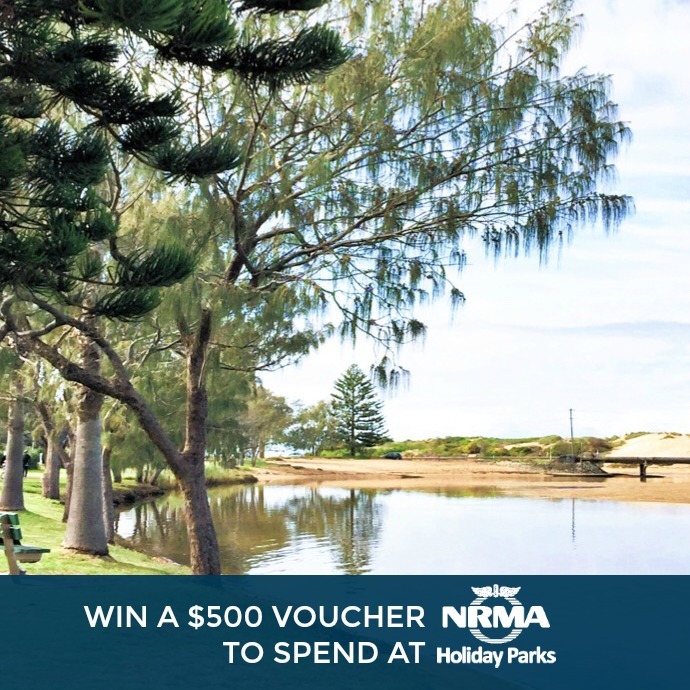 Speaking of ways NRMA are going the extra mile, they have given me a $500 voucher to be used at NRMA Holiday parks and one of you guys are going to win this. 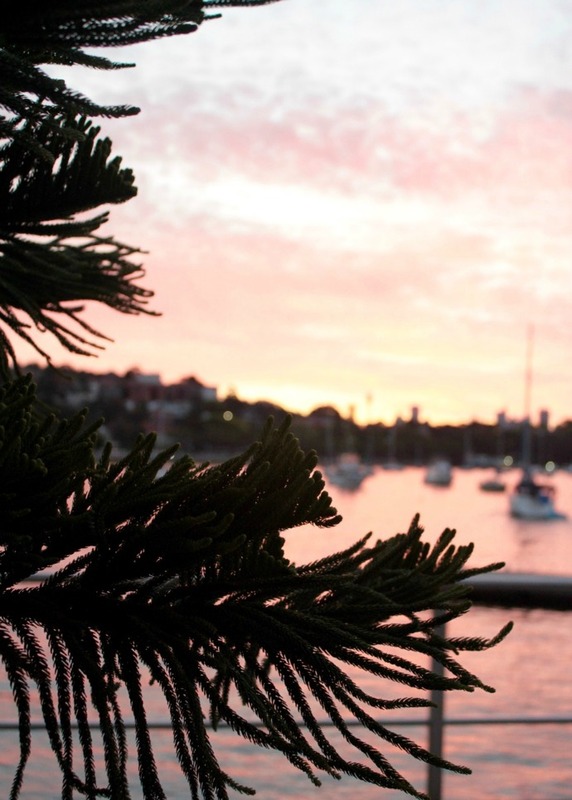 Leave me a comment below telling me how your family would spend the $500 you could potentially save on petrol per year by using the NRMA Fuel app. Competition is open now and closes at 7pm AEST on Friday 30th September 2016. The winner will be chosen on creativity. The winner will be announced on this post and contacted by email where possible. Does This London Home Light Your Fire?